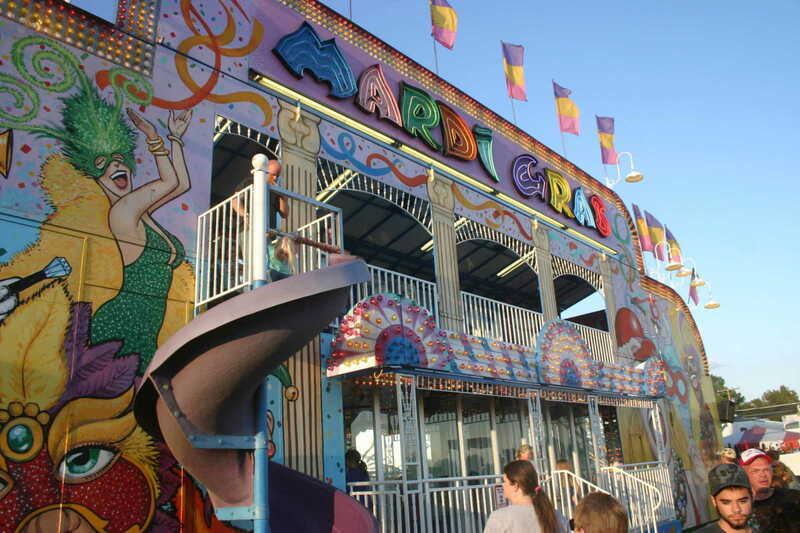 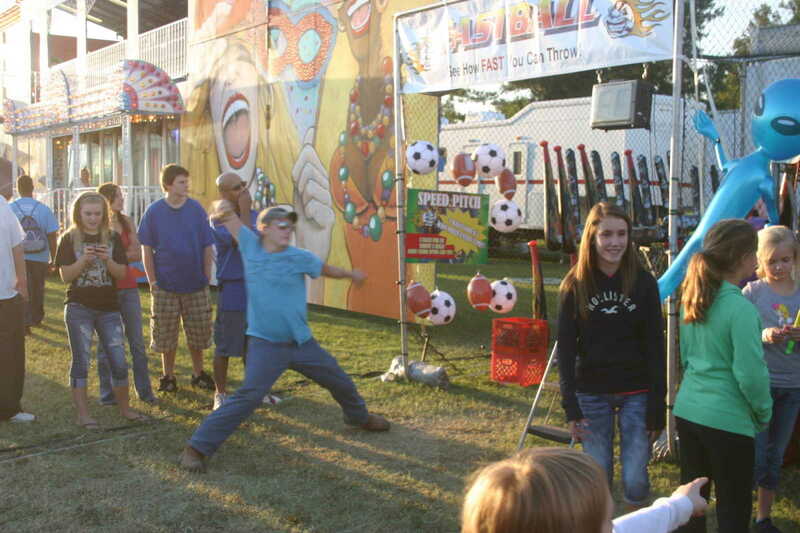 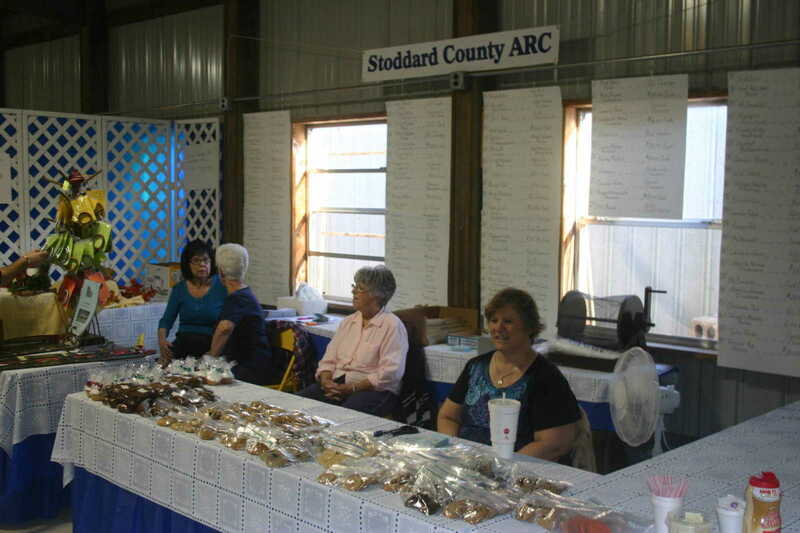 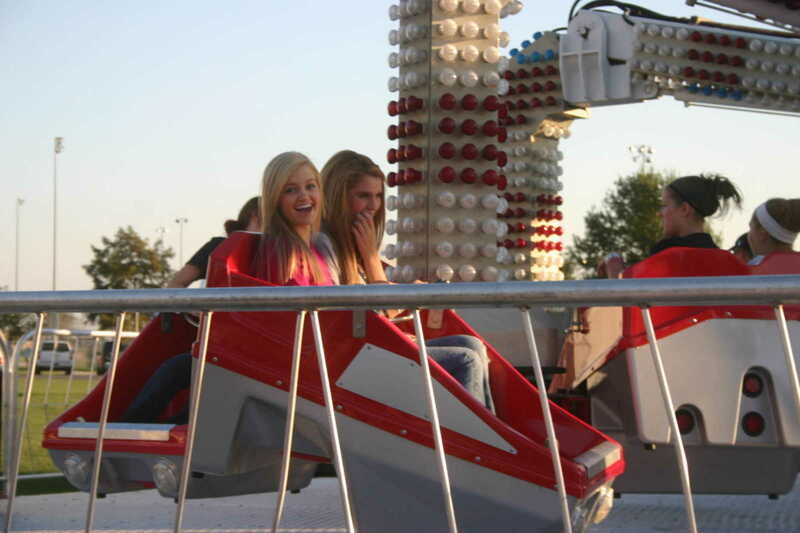 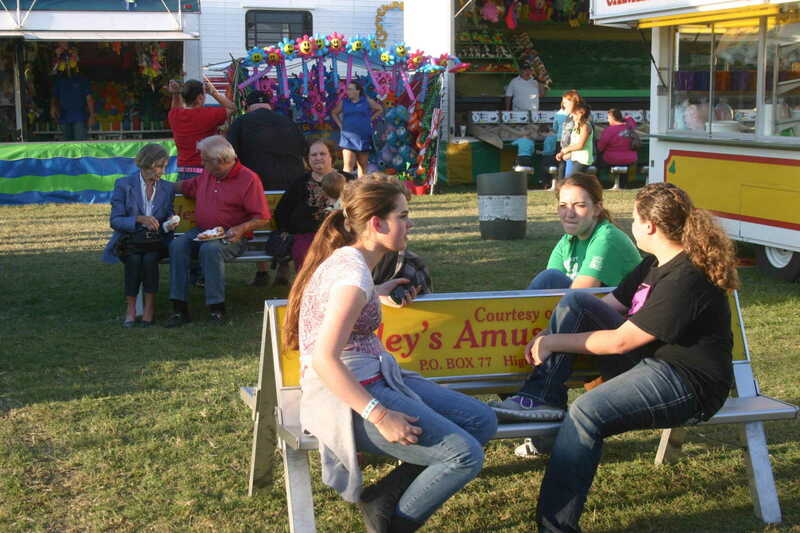 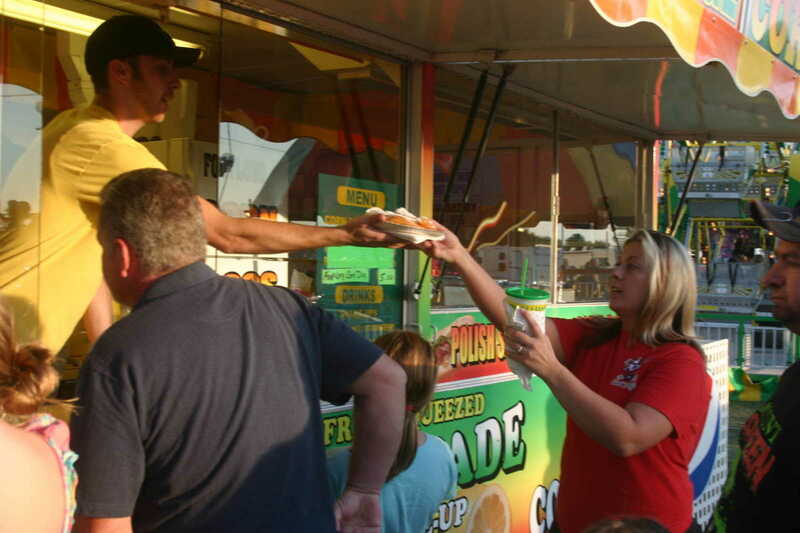 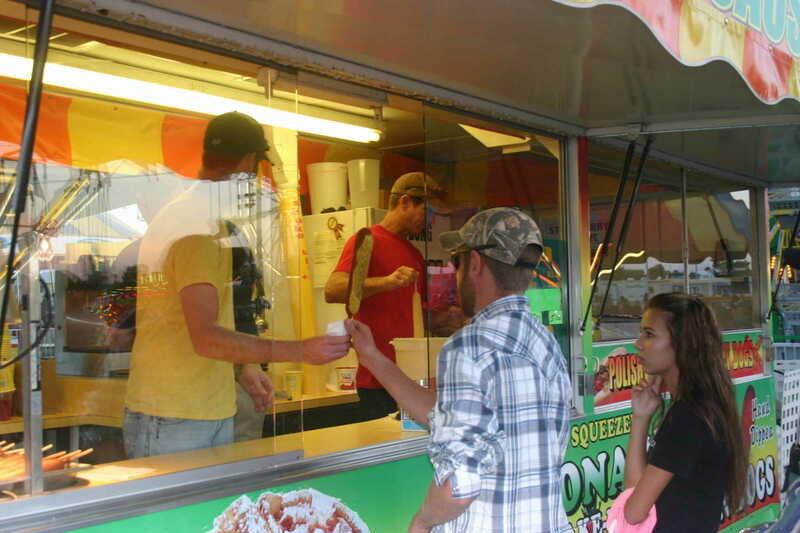 Thursday was arm band night at the Stoddard County Fair. 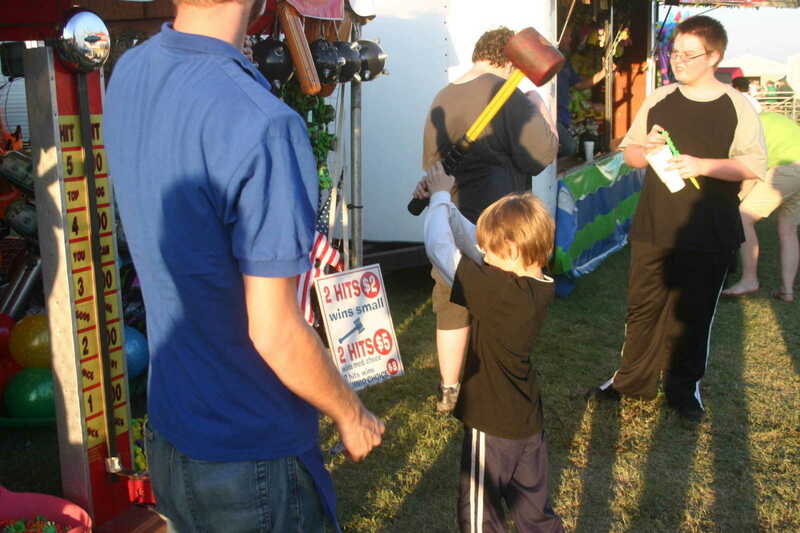 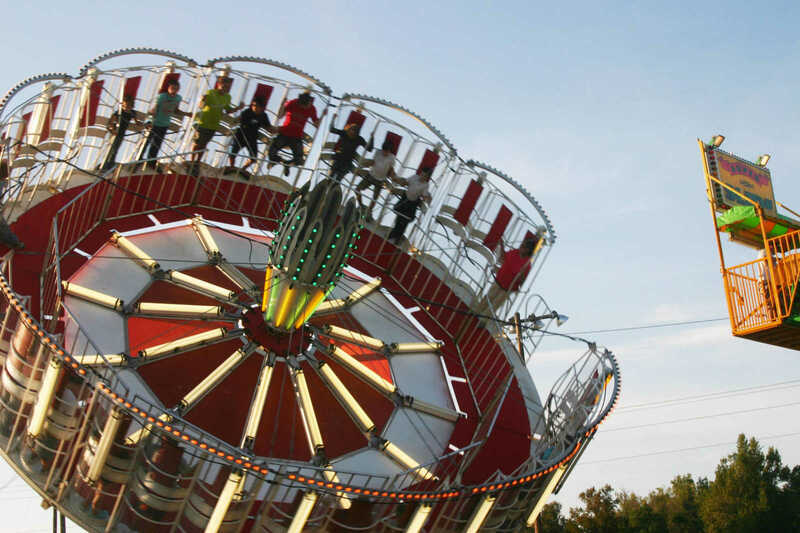 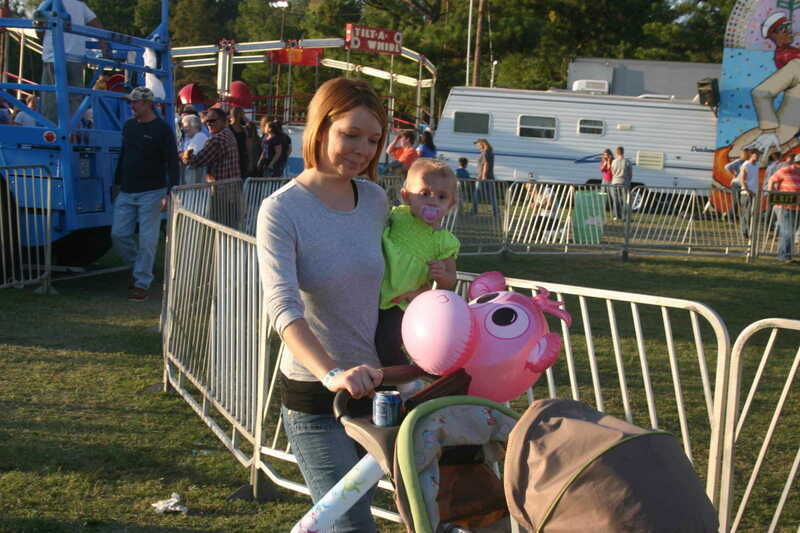 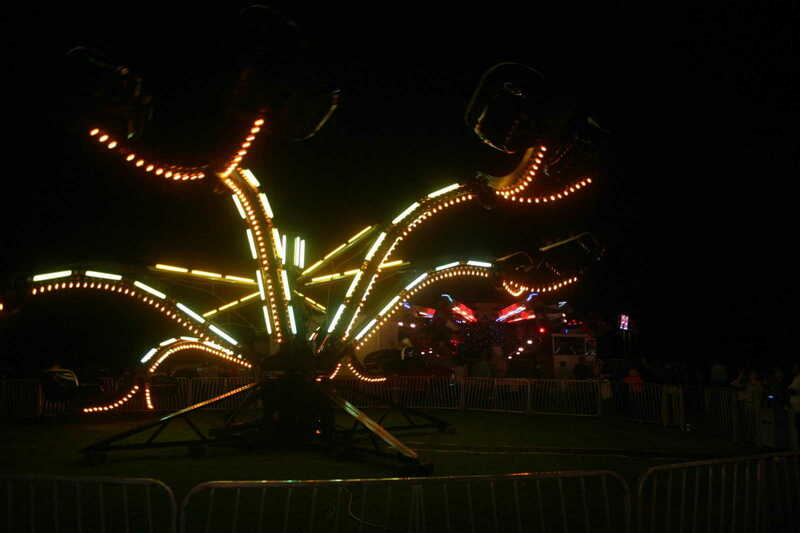 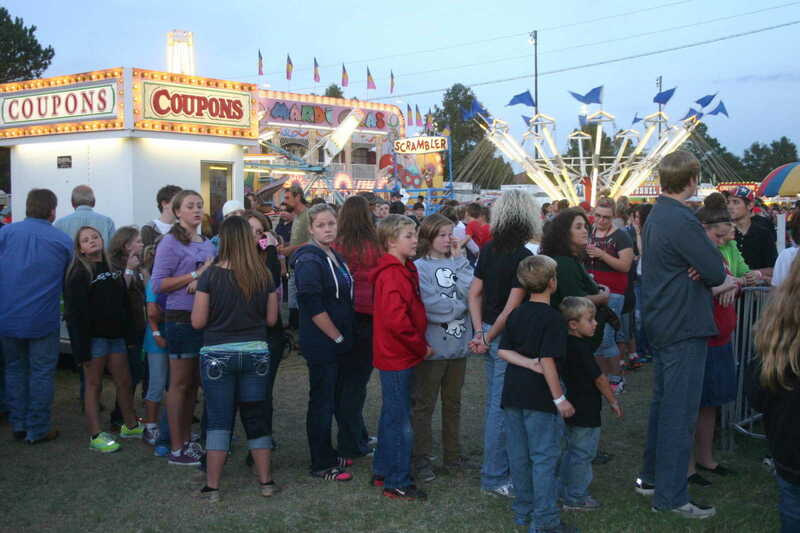 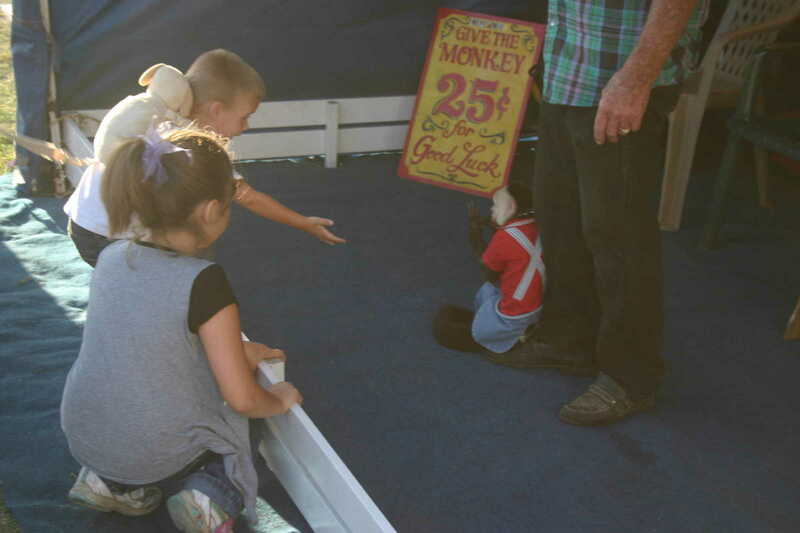 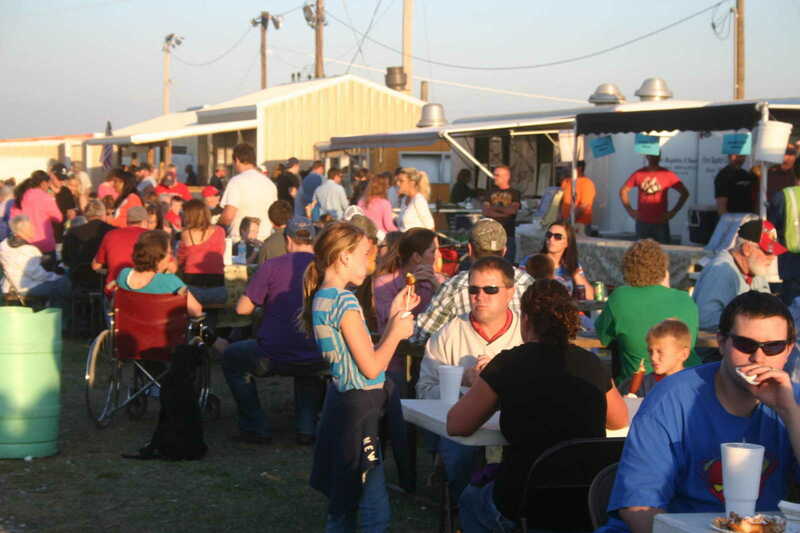 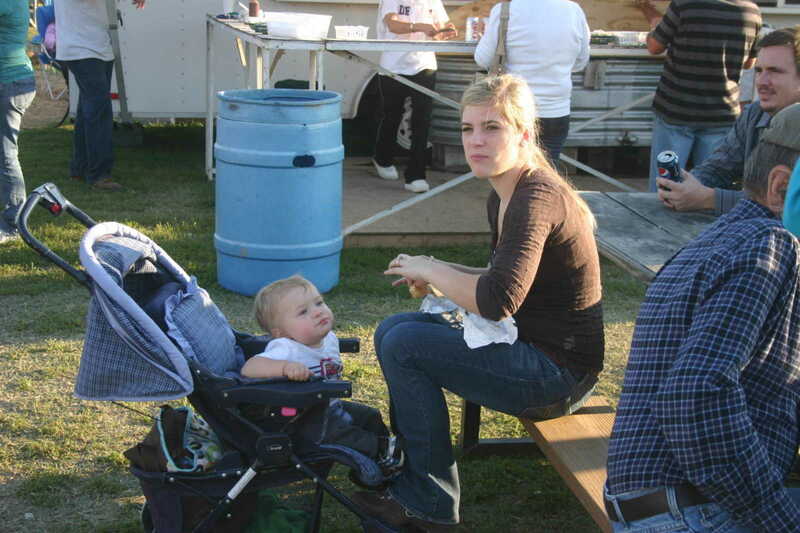 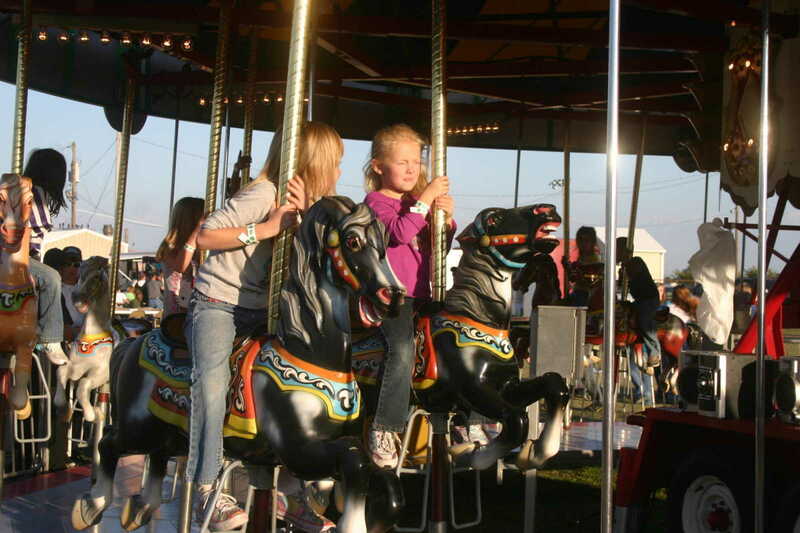 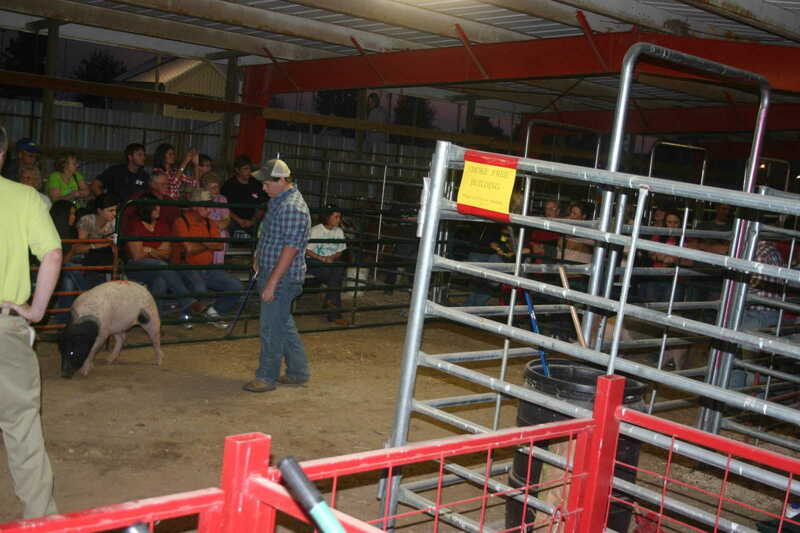 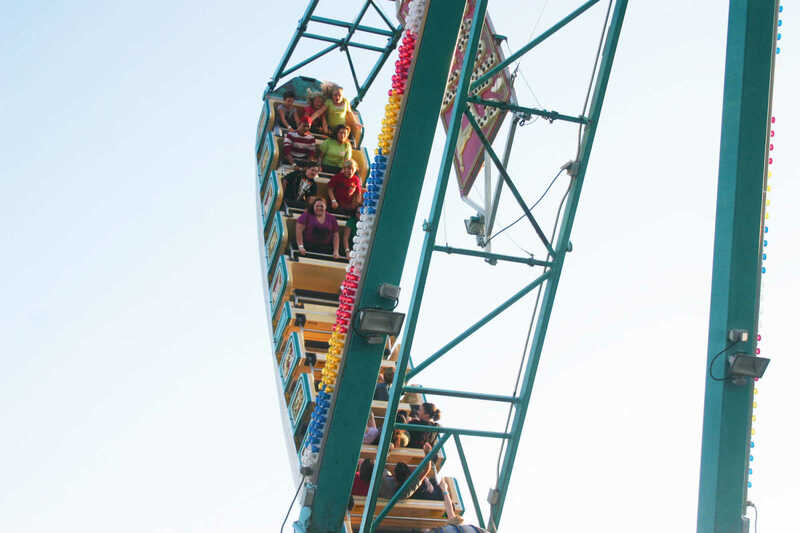 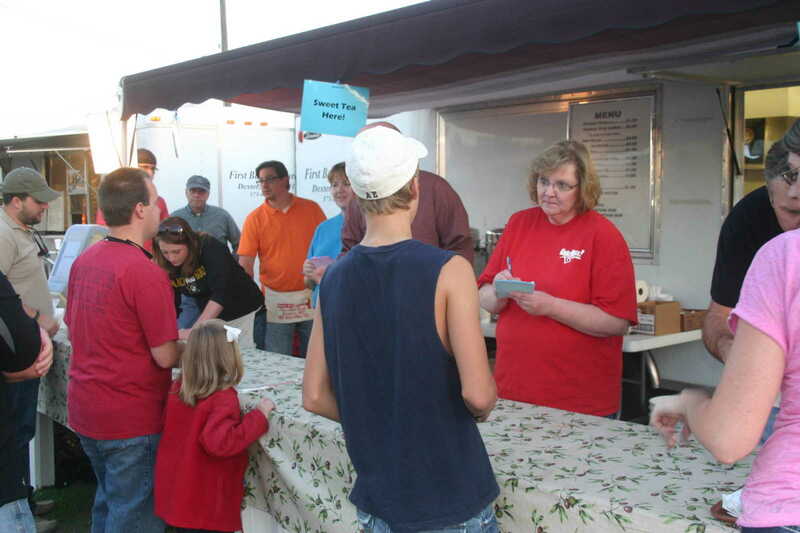 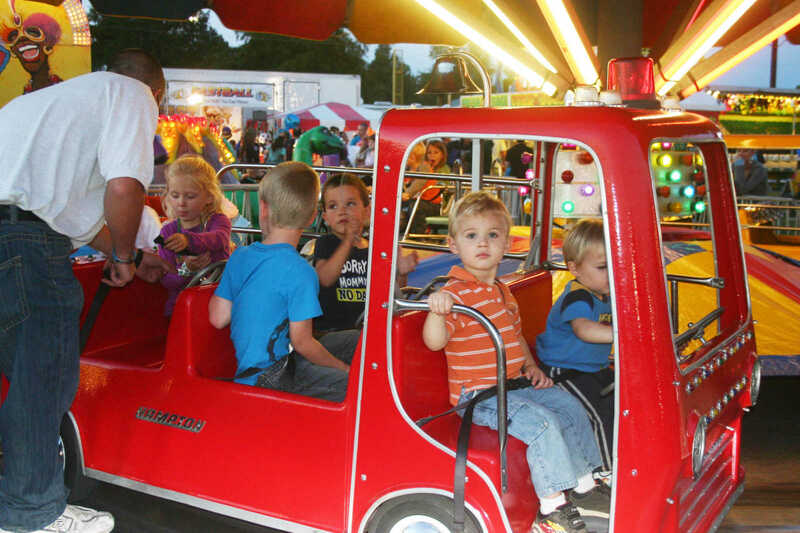 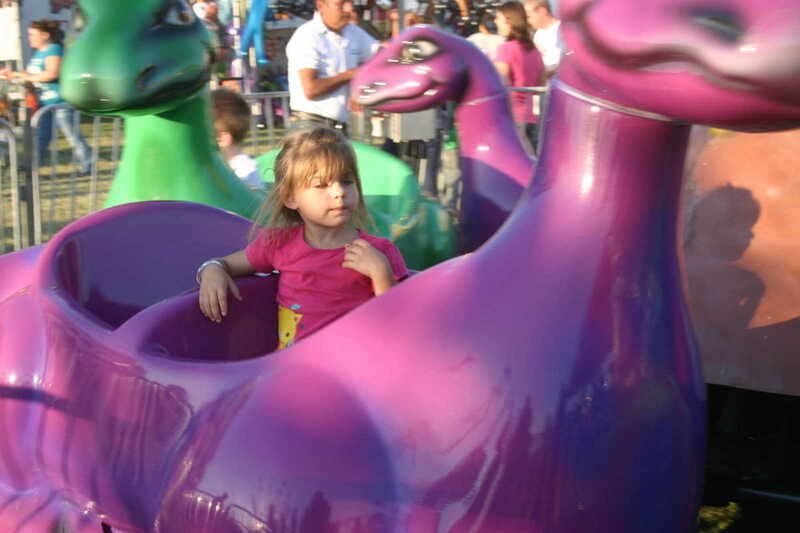 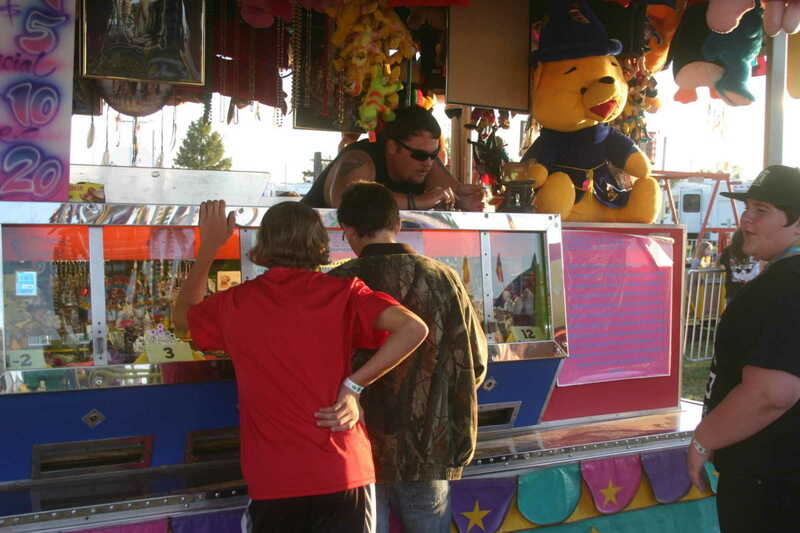 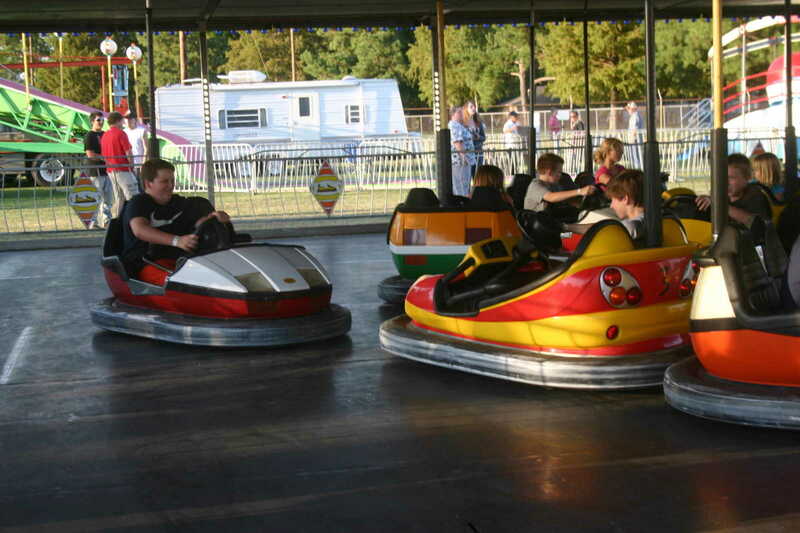 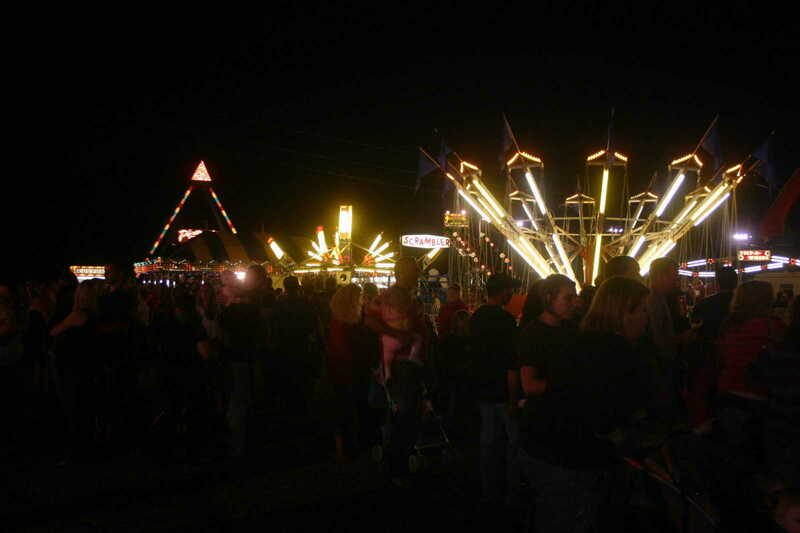 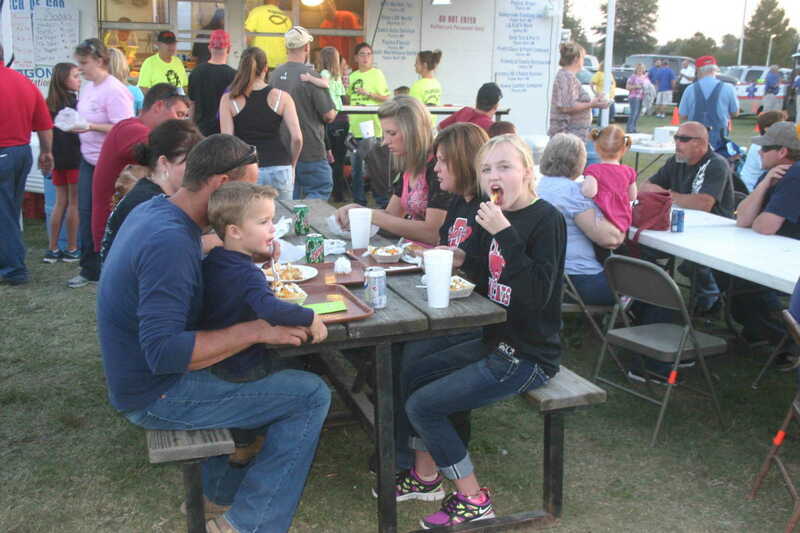 The event drew a large crowd and the weather was ideal for a night at the Fairgrounds. 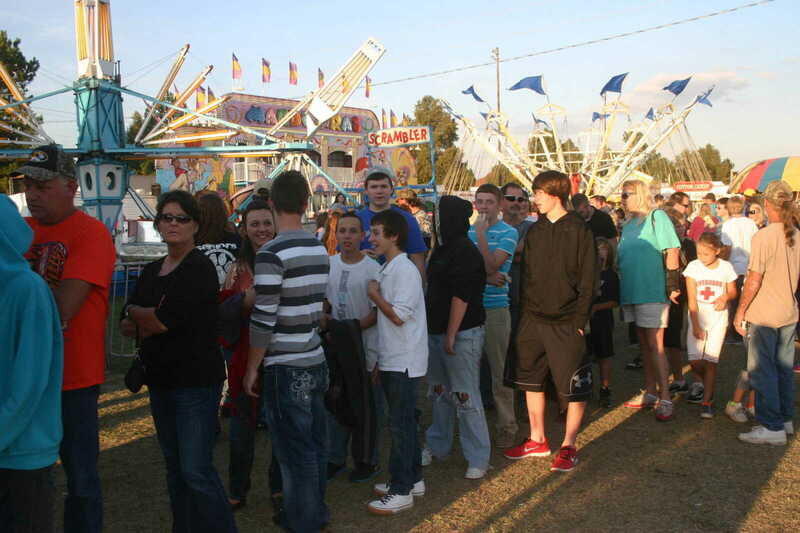 Food vendors were busy, and lines for the rides were long.